The generated soure-map looks like this. What's wrong? 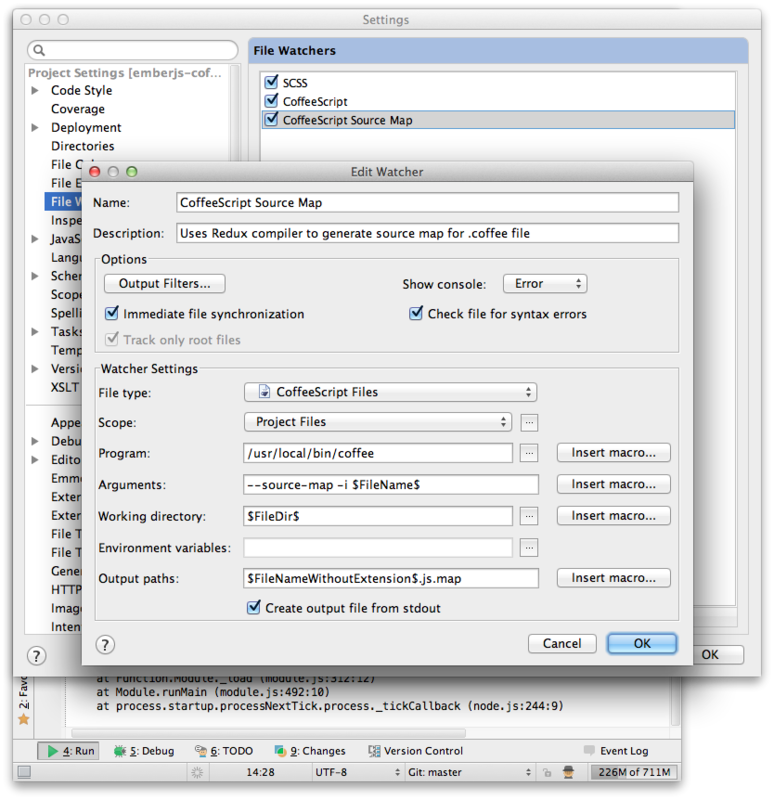 That file watcher uses CoffeeScript Redux compiler(check description).